1. 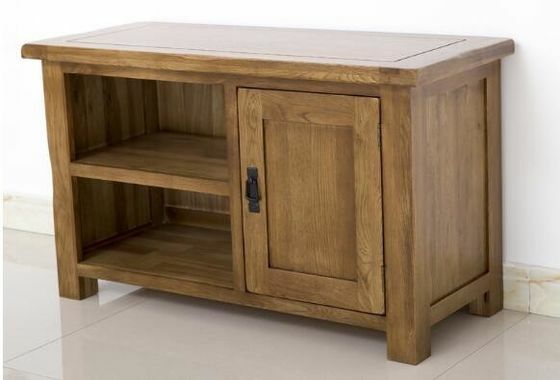 The entire product is 100% pure solid wood, there is no artificial board. 1 Application widely applied in projects in home, garden, park, courtyard, villa, pool, etc. 2 Material solid wood, Pine, OAK etc. 4 Color As photo or as requirement. 6 Producting Capacity 8000 pieces / Month. 7 Quality control Professional and strict QC on each producing process. 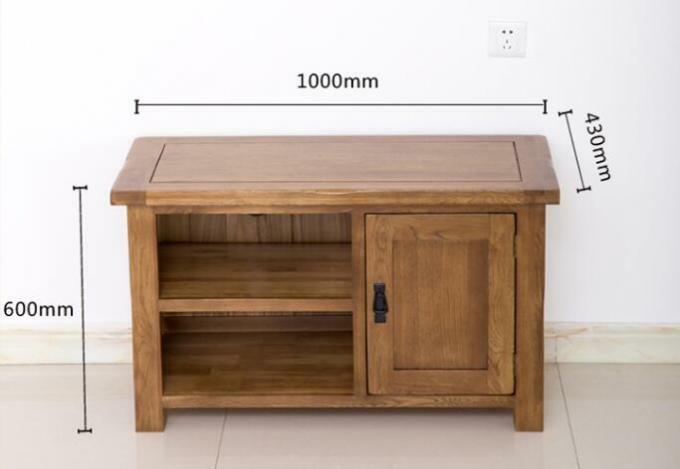 8 Service Supplied high quality furniture for retails and wholesales; OEM service are welcome. 9 Payment terms 30% deposit, 70% balance against B/L copy. 10 Packing Inner layer is EPE foam or bubble paper,Outer layer is standard export cardboard. 11 Lead Time 30-45 Days after deposit is received.